Katie B (S2 / OLSP) has a huge interest in photography. Fortunately for her, she’s also got a great eye for a nice photograph. Her varied subjects and compositions make it a delight to look through her portfolio, below you will see a few examples from that collection. 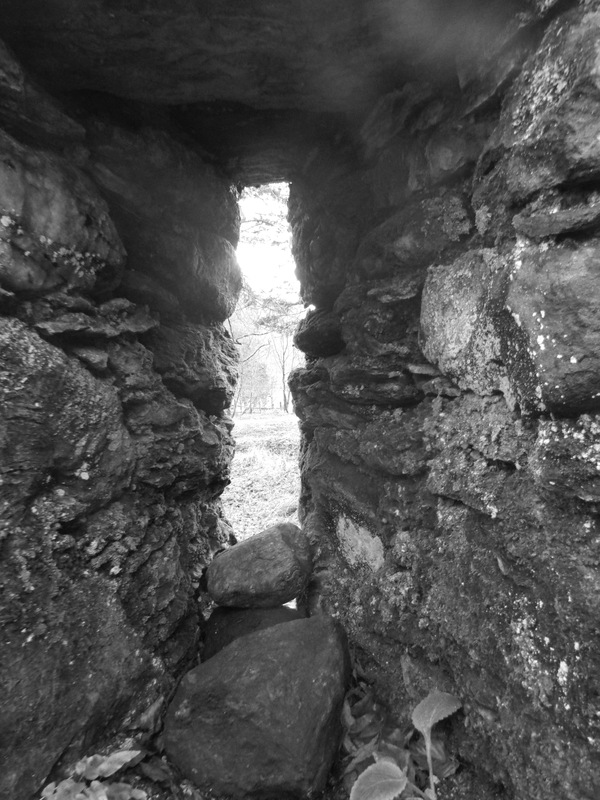 Above, a beautiful ‘look through’ showing depth while attracting the eye to the centre of the image. Katie took the image in black and white, making the contrasts between light and dark much stronger while avoiding distracting her audience with colour. 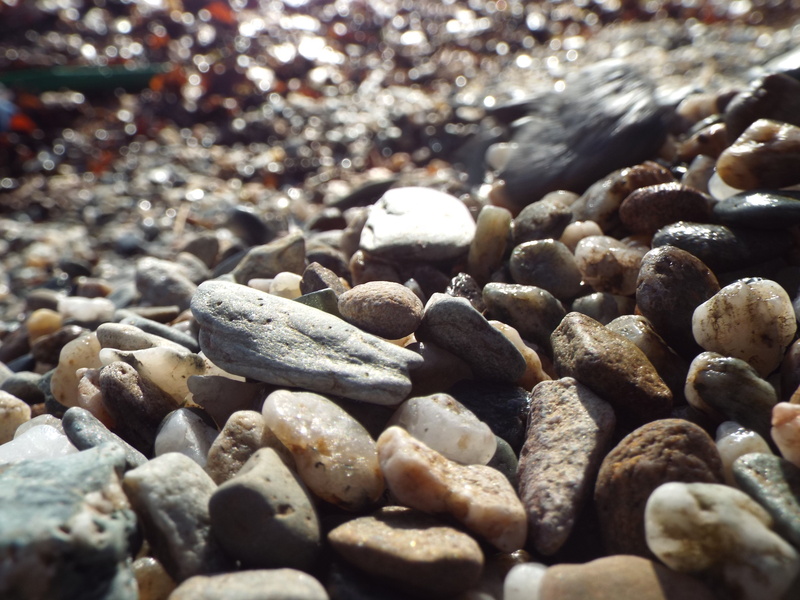 Below, Katie uses aperture to heighten the depth of field, drawing the viewers attention to the foreground pebbles while blurring into the background lets us know that the pebbles travel on for some distance. We’re shown a small piece of detail on a vast beach of sepia coloured rocks and stone. Above, a beautifully stark image of the moon, surrounded by black negative space. 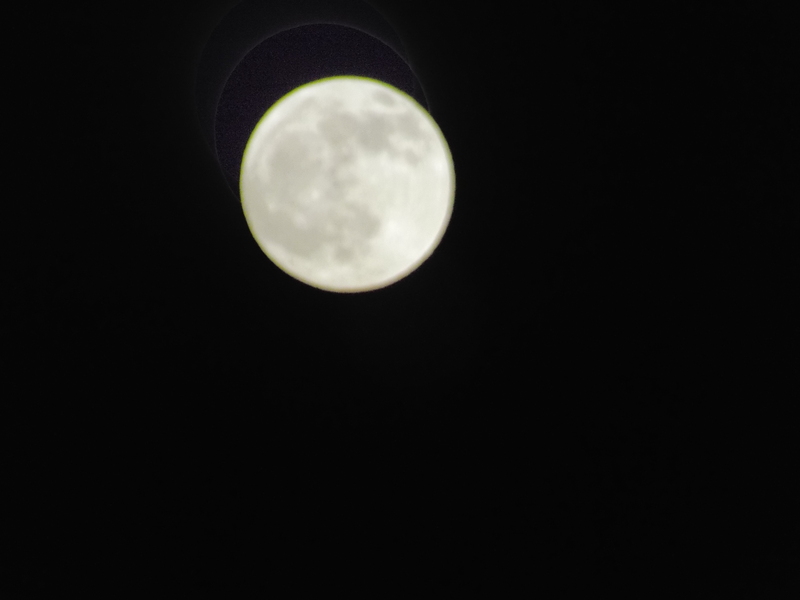 The moon is slightly out of focus but rather than being a frustration to the viewer, it adds a beautiful halo around it’s outline which is the only element of colour in the whole image; a slight tinge of green. 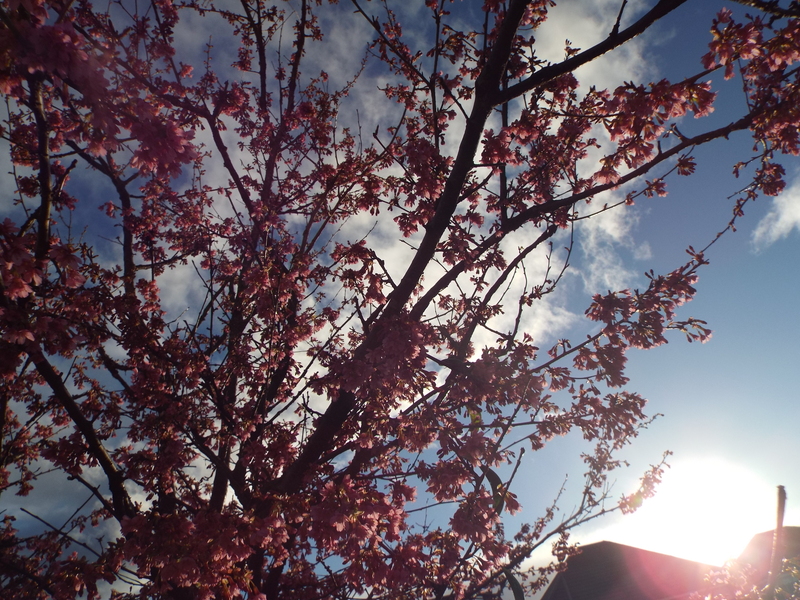 Lastly, below is a gloriously romantic image of what I presume to be cherry blossom. The contrasts in colour between the pink flower and sapphire blue sky adds a sense of dreaminess to the photo. This is only helped by a slight lens flare in the bottom right corner.